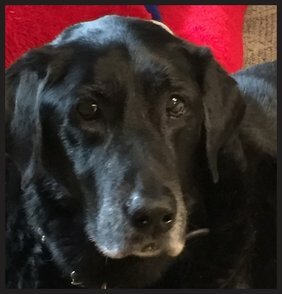 The Shadow Fund has been established in memory of our beloved Shadow who almost reached 14 years of age. She was a very special member of our family who brought us such joy every day and will be truly missed. When Shadow was 12 years old, because of our continued diligent medical care, we discovered she needed life saving surgery. This fund will hopefully help other geriatric pets get the medical care needed to extend their already too short lives.